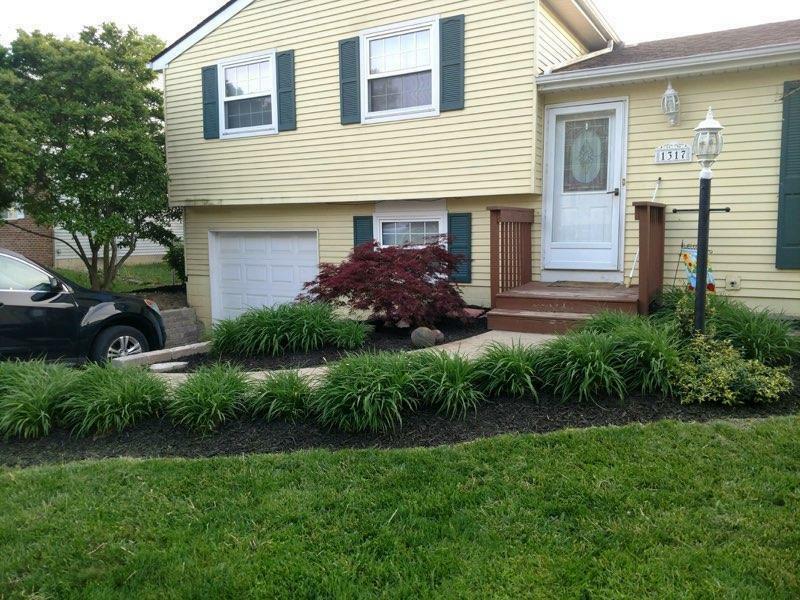 Welcome to this Charming 4-level split home located in Laurel Greene. It features a nice size fenced in backyard! Covered deck off the back of the home. It has 3 bedrooms, 1 1/2 baths, living room, family room and basement. The furnace, hot water tank, and roof are under 10 yrs old. The sump pump was replaced Jan. 2018 and the microwave was replaced in 2017. All appliances convey with the property; w/d, kitchen appliances and lawn mower! New Radon system and electrical box installed in 2015!